The ‘Love Lamps’ by Sandro Lominashvili celebrate a couple’s attachment in a special way: a set of two lamps functioning as one. 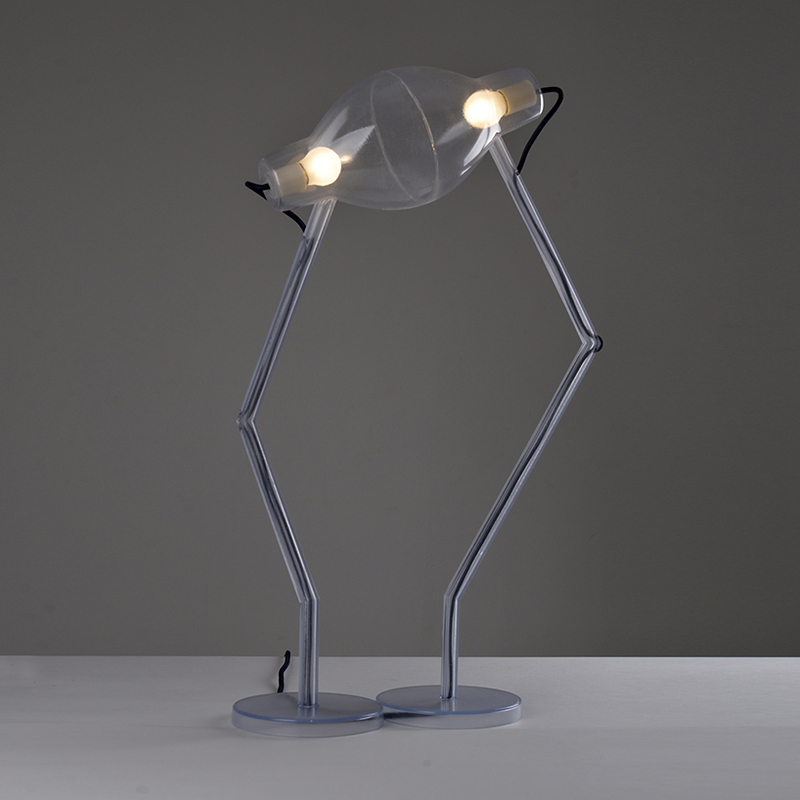 3D printed in Transparent resin by i.materialise, the complete designs were printed in one piece, locking the two lamps together in an embrace from the moment of their creation. In this post, we take a look at this minimalist design and meet the Georgia-based designer. I am a product designer from Tbilisi, Georgia. I studied mechanical engineering at King’s College London. From 2012, I worked for several architecture and design companies in Tbilisi before setting up my own studio in 2014. I read design and architecture magazines, I try to sketch every day, and I work in the studio. For now I’m the only person in the studio. I work on a number of products that are at various stages of development. For now, everything from sketching to model building I do on my own. Depending on each project, I work with different “makers” and craftsmen in Tbilisi or abroad. I hope to grow in the future, which should make everything easier. What are the Love Lamps? 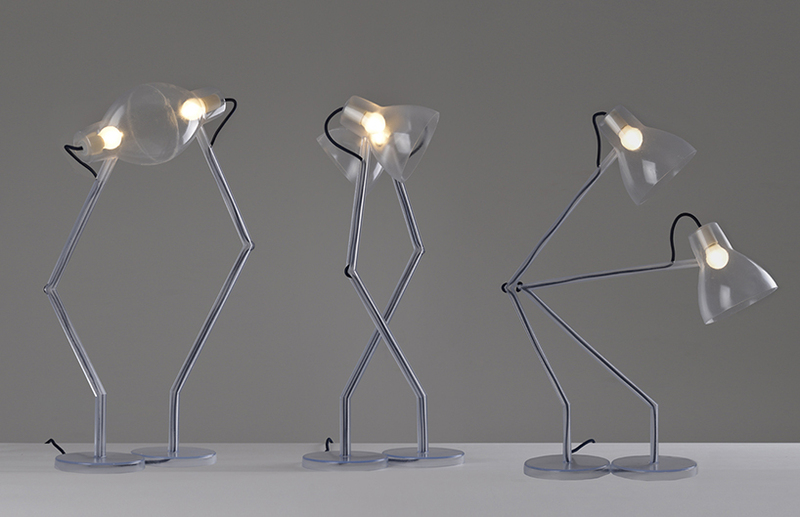 ‘Love Lamps’ is a series of three separate, static pieces and each piece is made of two seemingly independent lamps. The series collectively represents the constant togetherness of couples in love. The main bodies of the objects are 3D printed by i.materialise and warm LEDs are used as the light source that runs through a single cord. 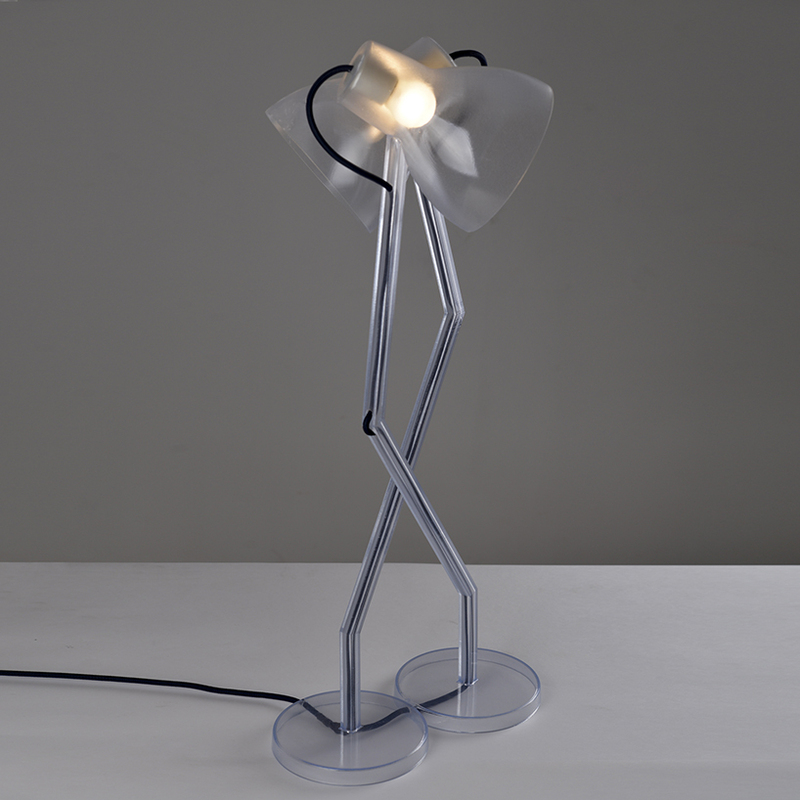 The work was shown at the Ventura Lambrate exhibition during Milan Design Week 2015. 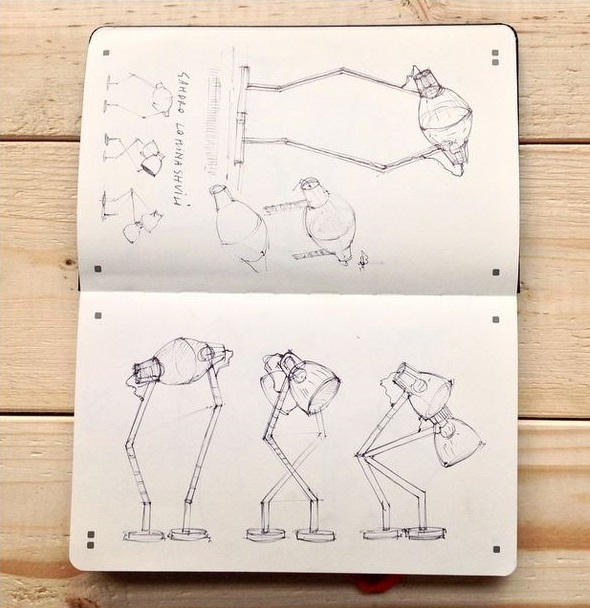 It was inspired by the classical Anglepoise lamp. 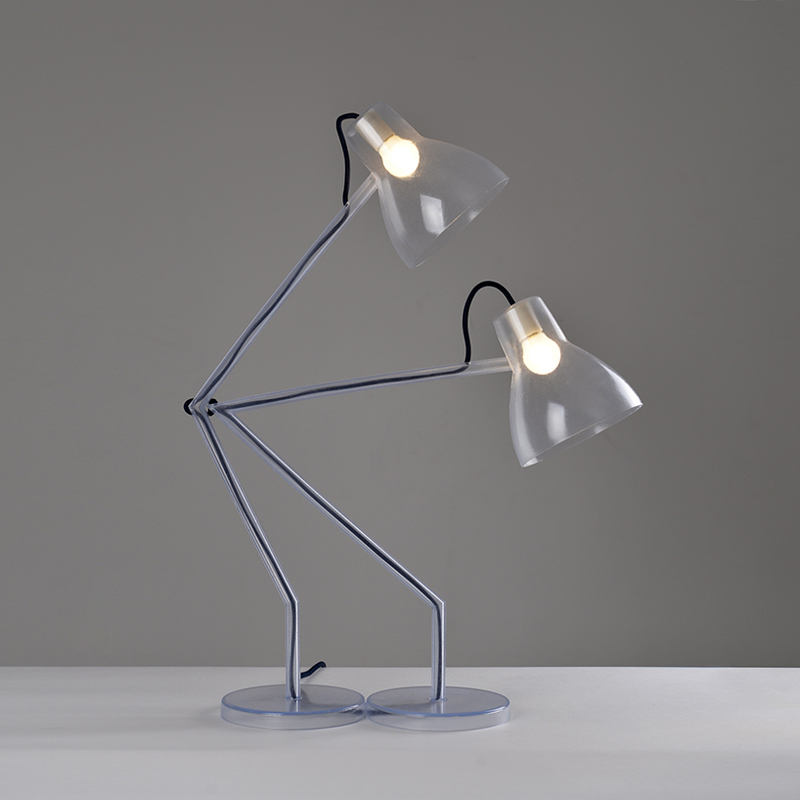 The Anglepoise lamp is a balanced-arm lamp designed in 1932 by British designer George Carwardine. Every project is slightly different but generally every idea starts with a sketch and then I do research, work with different materials, use computer software (3D modeling software, Photoshop, Illustrator), make renderings, build models and work with different craftsmen. 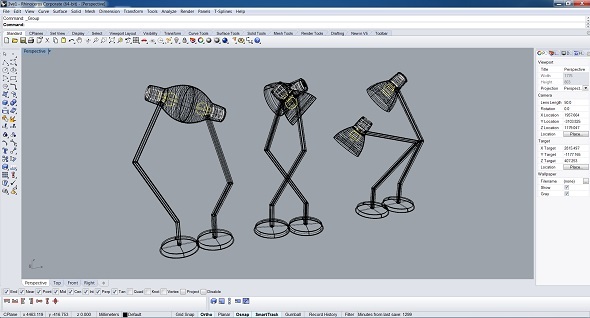 Which 3D modeling software did you use for this project? For this project I used Rhino for the most part.It’s quite affordable and if you add the plug-ins it can be very powerful. For example, recently I started experimenting with Grasshopper and you can do a lot of amazing things with it. I also use SolidWorks, which was the first 3D software that I used during university and I still use it today for things like stress and strain analysis, for example. I also find sketching to be very useful in some cases. Which material did you choose and why? 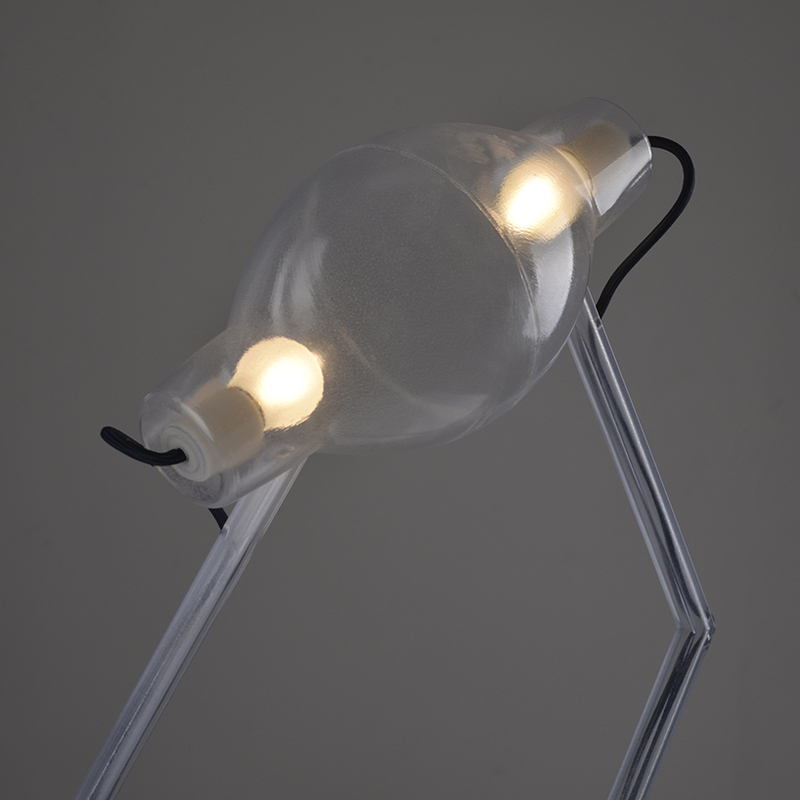 I chose i.materialise’s Transparent resin because it gave visual lightness to the lamps. Also I wanted the inside of the lamps (cables, fixtures and bulbs) to be visible and to use one material for the main body. 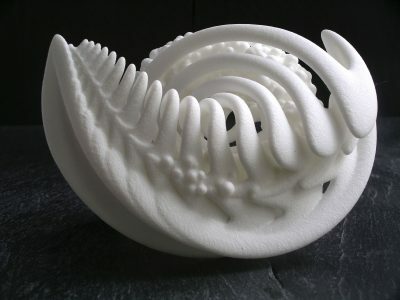 Why did you choose 3D printing for this project? 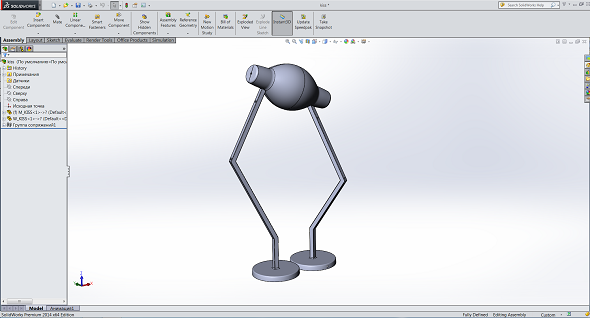 After I made the decision to keep the lamps static, 3D printing seemed like the best option because it made it possible for the design to be very clean, with almost no extra parts, and I had very few constraints with the shape. Want to learn more about this project? Visit Sandro’s website and Facebook page to find out more. 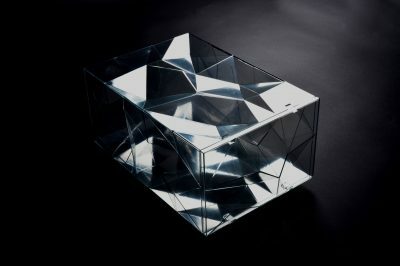 If you are interested in seeing another stunning 3D print in Transparent resin, you might want to take a look at our blog post about 3D printed shadow art.